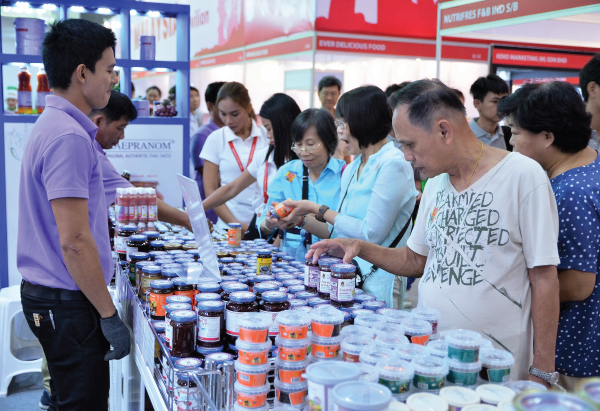 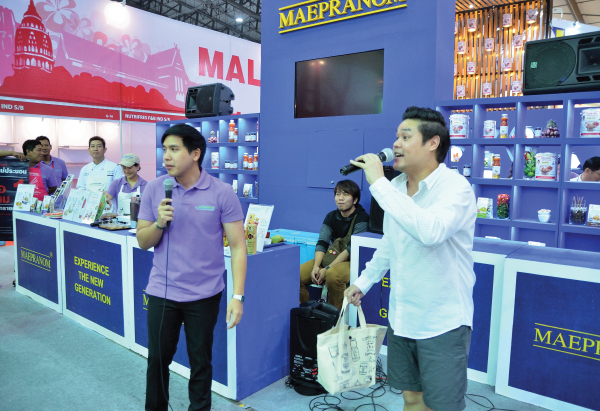 We were very impressed at the biggest event of the year, Thaifex – World Food Asia 2016. 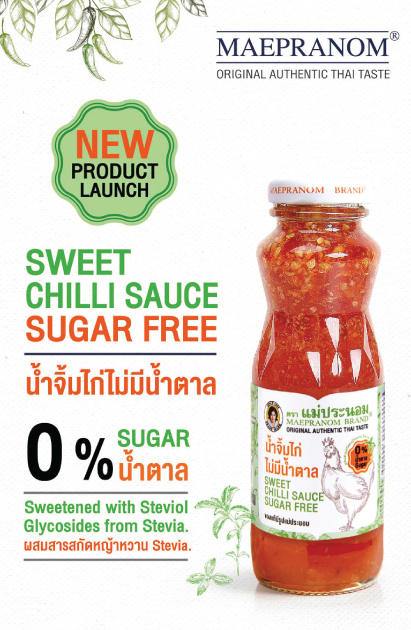 Phiboonchai Maepranom Thai Chili Paste Co., Ltd. would like to thank you all for your continuing trust in the taste of Maepranom Brand products. 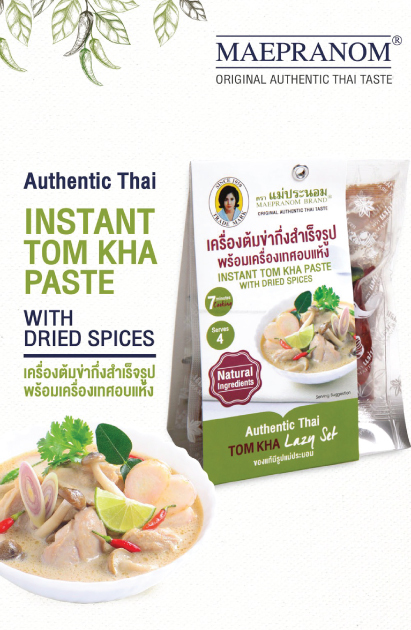 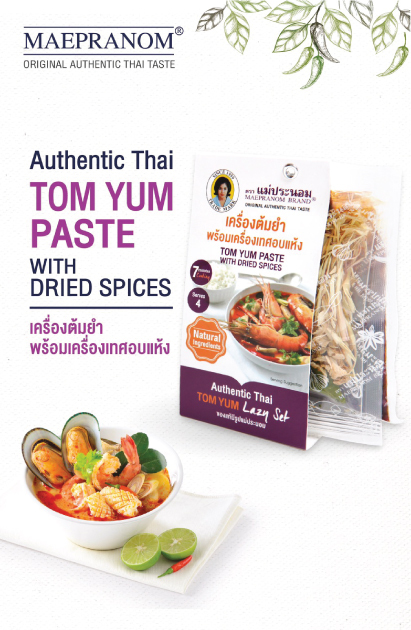 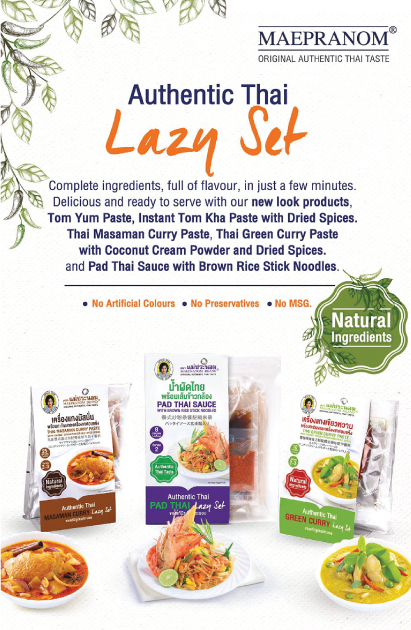 This year we launched some new products, Sweet Chilli Sauce Sugar Free and 5 Lazy Sets; Tom Yum Paste with Dried Spices, Instant Tom Kha with Dried Spices, Pad Thai Sauce with Brown Rice Stick Noodles, Masaman Curry Paste with Coconut Cream Powder and Dried Spices and Green Curry Paste with Coconut Cream Powder and Dried Spices. 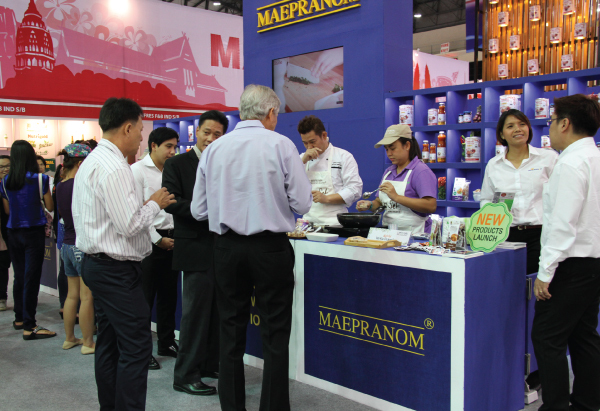 We received great interest in sampling these products and high volumes of sales.